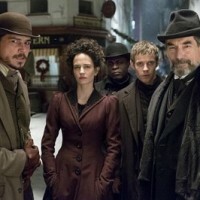 Penny Dreadful Season 2 Episode 10 Review And Recap! And They Were Enemies! 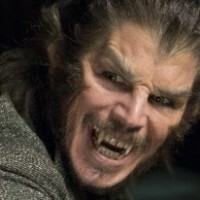 Penny Dreadful Season 2 Episode 9 Review And Recap! And Hell Itself My Only Foe! Penny Dreadful Season 2 Episode 8 Review And Recap! Memento Mori! Renewals! Showtime Picks Up Penny Dreadful For A Third Season Premiering In 2016! Penny Dreadful Season 2 Episode 7 Review And Recap! Little Scorpion! 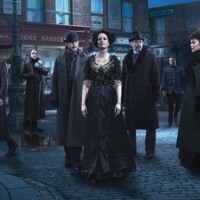 Penny Dreadful Season 2 Episode 1 Recap! Fresh Hell! Vampires! Monsters! And Blood! Oh My!